Hello everyone!!! We were thrilled to have so many of you join us for last week's challenge. All the entries were gorgeous!!! Amy, you are now invited to join us as Guest Star Stamper for the challenge on March 19th. 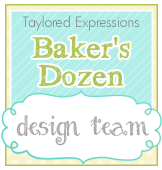 Please email Lori (ltecler[at]verizon[dot]net) by 11:59 p.m. EST Friday, March 14th to obtain your Featured Stamper blinkie and get details for the challenge. 1. Esther/Shoregirl-An Adorable Mary Engelbreit image is the center of her card. 3. Maura- Fun bright scene. 4. Cornelia-Gorgeous flowers are this CAS beauty. 5. Jackie-Love the flowers and wood background. Thanks again for joining our challenge.... we love seeing all your beautiful creations in our gallery!!!!! Be sure to come back tomorrow to see the new challenge by Wanda! Thanks for mentioning my card! 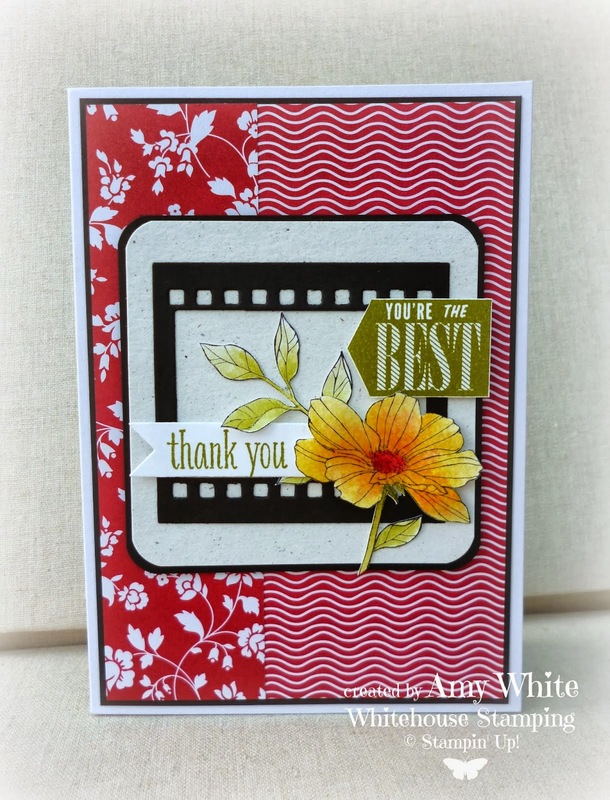 I really enjoy participating in your challenge and viewing all the lovely cards linked up! LOTS of lovely inspiration!! Thanks for the shout-out! It was such a lovely color combo! Already thinking about what to make for this weeks challenge - great works form the DT!